time out to watch the USS Constitution on Boston Harbor. The warm weather is nearly here, the Red Sox are back in action and the Bruins are in the finals, but summer isn't official for me until Save the Harbor/Save the Bay's youth environmental programs start at the end of the month. When I checked in at the office on the Fish Pier, the staff was hard at work, gathering fishing poles, guide books, crab and lobster traps, and other equipment in order to provide great programs for Bostons youth and families. We have just a few weeks to go before the full staff of 30 is sent out to our program sites to teach thousands of youth and teens about the environmental and human history of Boston Harbor. Still, we had time to take a quick break to see the Constitution sail by honoring Boston's brave first responders. This summer, we will be back at the Boston Children's Museum, Community Boating, Courageous Sailing Center, Piers Park Sailing Center, The McDonough Sailing Center, Blacks Creek and Camp Harbor View, and I can't wait to be a part of it again this year. I hope we will see you at one of our program sites or on the beach or in the islands because there is a lot of fun to be had. 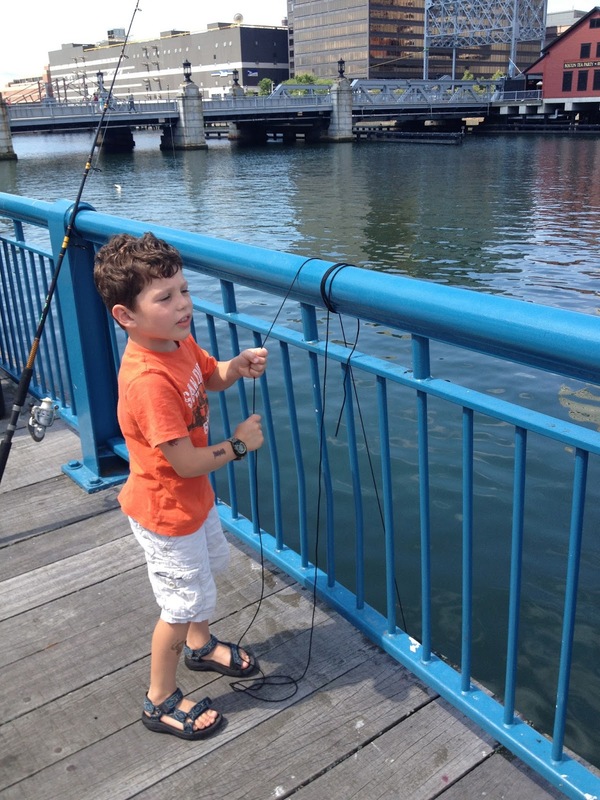 - and many opportunities to go fishing, catch crabs, and even meet a lobster or two! I am pleased to announce that I will be joining the Save the Harbor/Save the Bay staff again this year, but this time I will be in a different role - though I will still be involved in youth and beach programs. 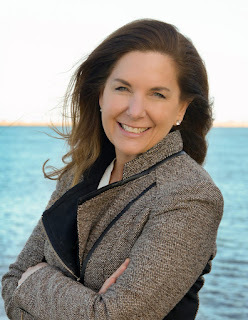 I look forward to learning a new set of skills in marketing and communication, and to help to spread the word about the great work we do here at Save the Harbor / Save the Bay. 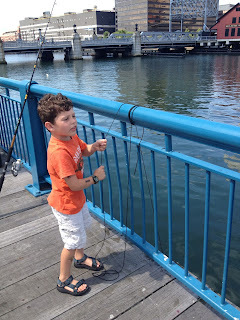 I hope you enjoy everything Save the Harbor has to offer this summer and that you plan to join us at one of our events on the beach, the docks, the shores and the islands of Boston Harbor.